The majority of the children in the choir come from a subsistence farming background. Their parents cannot afford to send them away to school. The nearest Govenment school is approximately 25km from their village in the town of Nzega and doesn't have boarding facilities. There is no regular bus service so attending as a day student isn't possible either. Hence for many of the children, education finishes at the end of primary school. In an environment where an education is the only way to break the poverty cycle, those who can't receive a secondary education are almost irreversibly trapped. 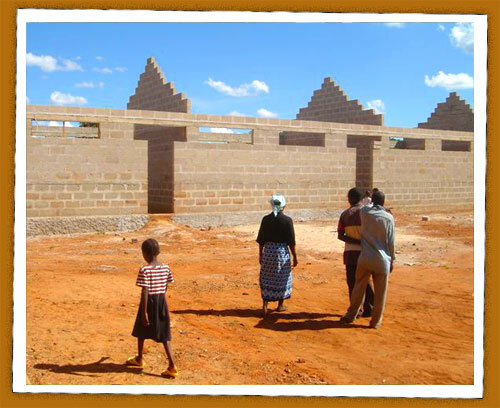 Underpinning the choir's 2006 Tour in Australia was raising funds to build the much needed secondary school. The villagers had already started in a small way but they couldn't manage alone. Pledges specifically for the building fund already received prior to the Australian tour totalled US$52,000. 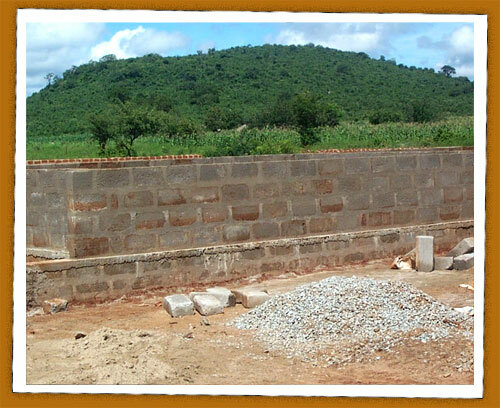 A local contractor, Combi Construction, provided a quotation to complete the secondary school. 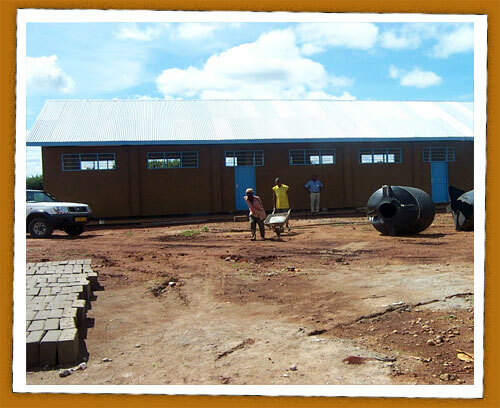 This company has built the majority of the primary schools in the area, is familiar with the Ministry of Education requirements in terms of design and also constructed the Nzega Secondary School which was in part funded by the Australian Government through the Australian High Commissioner in Nairobi in 2000. The Australian tour was successful in terms of fundraising. 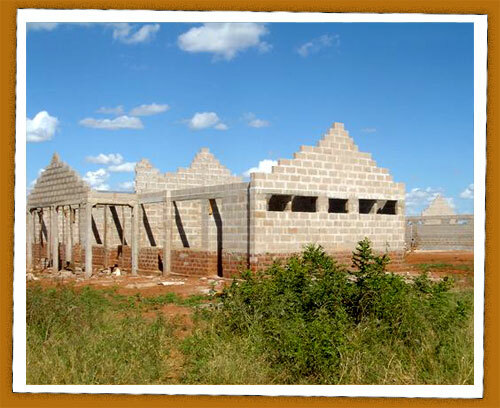 Inital pledges and funds raised on tour provided the springboard to put a proposal to Plan in Tanzania. A Memorandum of Understanding was signed with Plan on 1st March 2006 securing the balance of funding required to build the school. 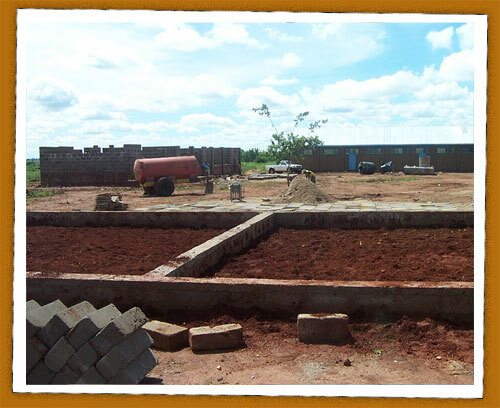 The total cost of the school will be US$131,424 and construction will be complete before the end of 2006. In terms of monitoring the construction and payments to the contractor, Ms Rose Aziz, one of the Trustees, will take on this responsibility on behalf of the Trust Fund, as she visits the area on a regular basis. Any donations to assist in sustaining the choir and their school project can be made through this website. All donations will pass through the Trust Fund's account with Barclay's Bank for transparency reasons and 2 signatories are required for any cheques to be written. The choir are hoping to raise funds during the Switzerland tour, to build teachers houses, to compliment the new secondary school. As many teachers in rural government schools are housed in muds huts with thatched rooves, better quality housing will allow the school to attract the best quality teachers.